RadioActive Interview Workshop @ University! 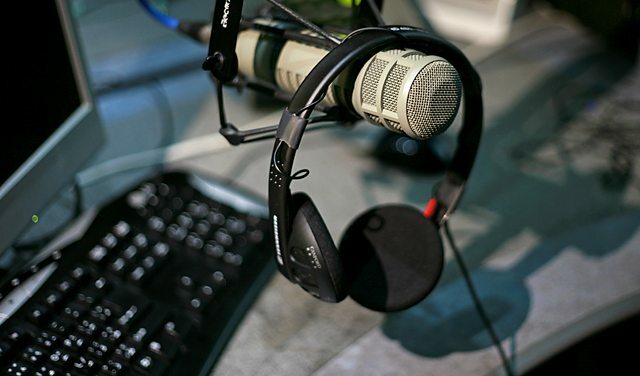 Want a career in Radio? 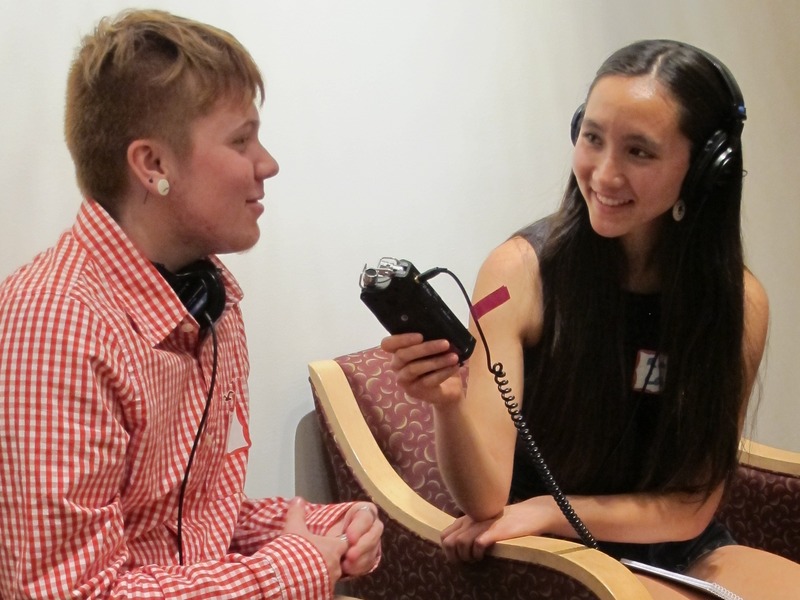 The RadioActive Fall 2013 Afterschool Workshop – In this fun, rigorous and hands-on workshop, youth ages 16-18 learn about journalism, audio recording, audio editing, interviewing, writing for broadcast, and speaking on the air. By the end of the program, each of the six participants will create a finished audio story about people in their community that will be published on KUOW! Best of all, RadioActive participants have the chance to amplify their voices by telling true stories about their communities, and the topics that are important to them. This workshop is a partnership between KUOW 94.9FM and Neighborhood House – High Point Center in West Seattle. The workshop is free and all teens who complete the program will get $50. Interested? Applications are due by midnight on Monday, Sept 16th. Find more information and an application at KUOW RadioActive. This entry was posted in Careers, Community, Contest, Employment, Events, Read This! and tagged Community, KUOW, neighborhoods, radio, RadioActive, West Seattle on September 6, 2013 by pushtotalkteens.